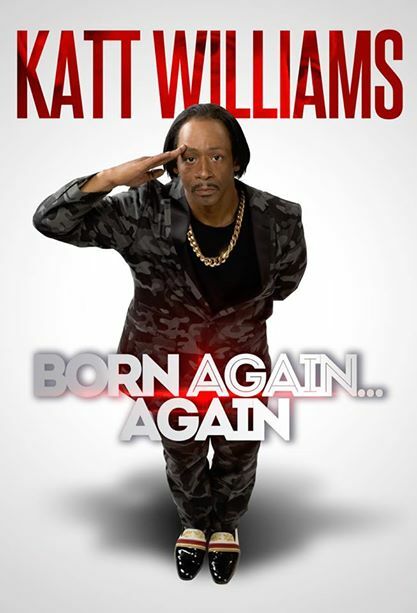 BAP OFFICIAL E-BLAST - KATT WILLIAMS "BORN AGAIN....AGAIN" TOUR, MARCH 12TH AT 7:30PM (DOORS OPEN AT 6:30PM) AT SOLDIERS AND SAILORS MEMORIAL HALL! 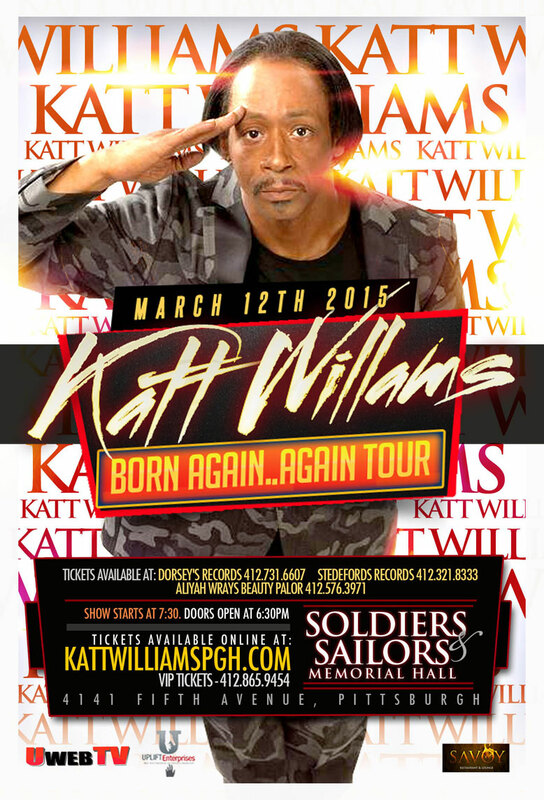 KATT WILLIAMS "BORN AGAIN....AGAIN" TOUR, MARCH 12TH AT 7:30PM (DOORS OPEN AT 6:30PM) AT SOLDIERS AND SAILORS MEMORIAL HALL! 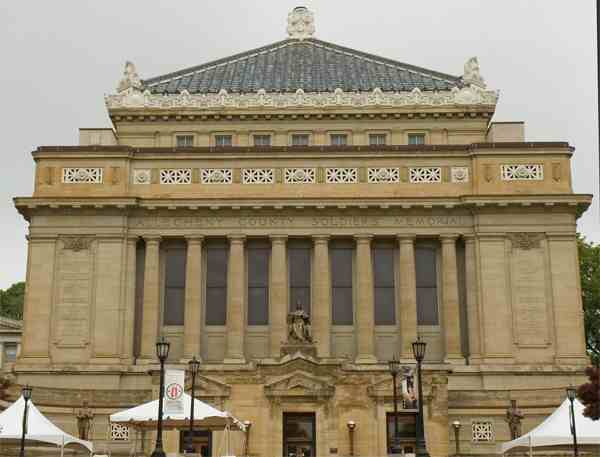 Check out what fans are saying about Katt's tour! 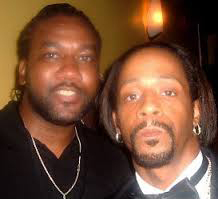 The show was great…Katt was hilarious. He had funny comedians that opened up for him. He looked great. HILARIOUS!!! Kat had me and my babe CTFU ALL NIGHT!!! I never doubted him for one minute. He definitely showed up and showed out at the Barclay Center. If you didn't see the show you truly missed out on a good one. Favorite moment: Can't name just one...it was never a dull moment. 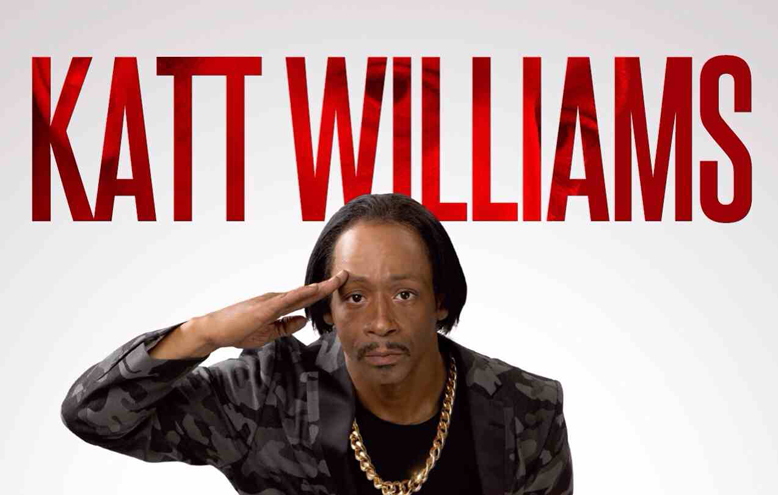 The show was so hilarious, Katt Williams is my favorite! His opening arts were funny too! Katt Williams was awesome as always. I really enjoyed the show and was happy to see him back.